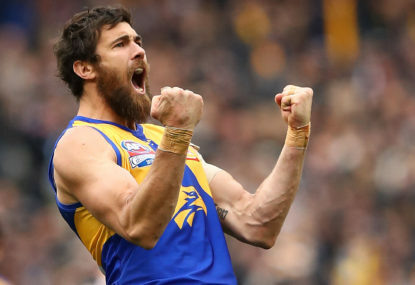 Andrew Gaff has reportedly turned his back on a huge free agency offer from North Melbourne to sign a new AFL deal with West Coast. 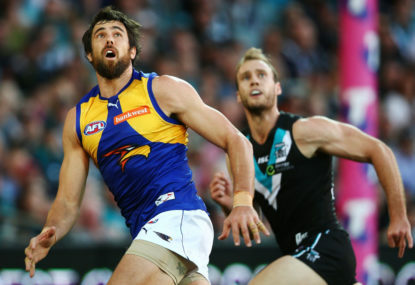 He didn’t like it at the time but West Coast forward Josh Kennedy is now thanking his lucky stars that he was part of the famous Chris Judd trade. 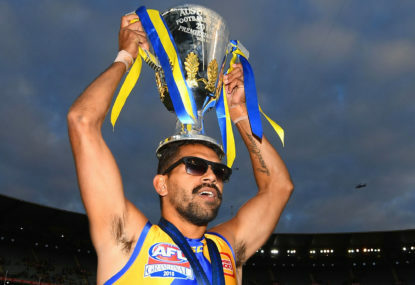 When victorious West Coast coach Adam Simpson made his speech on the premiership dais last Saturday, there was one group of people he forgot to thank – the Gold Coast recruitment team. 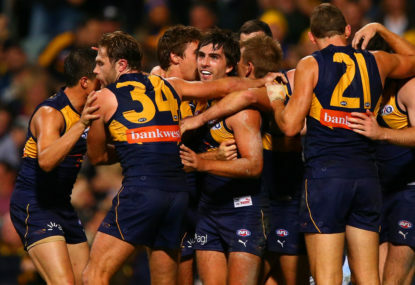 Today we start a new footballing year – a year in which the West Coast Eagles are the defending premiers of the AFL. 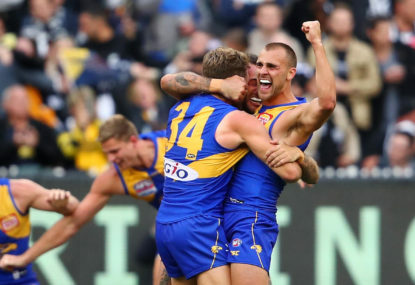 AFL legend Leigh Matthews says the grand final umpires choked when they didn’t pay a free kick against West Coast before Dom Sheed kicked the winning goal. 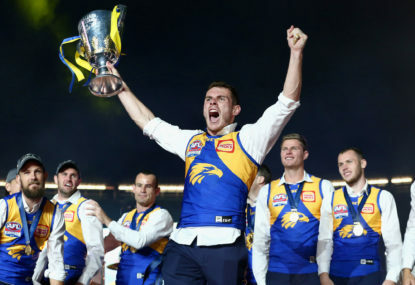 Let’s get something straight from the outset – this was not one of the great grand finals. 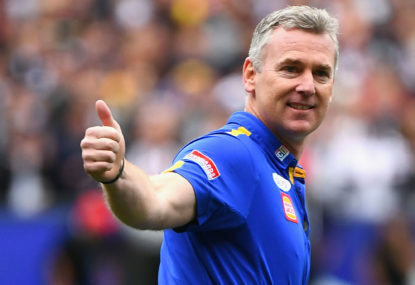 If there is one man who must be feeling embarrassed at the moment, it is respected footballing journalist Robert Walls. 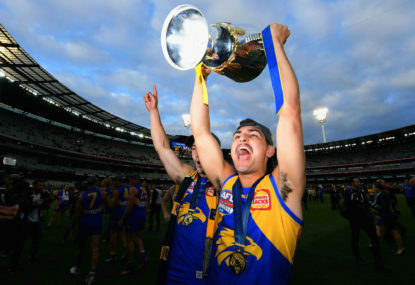 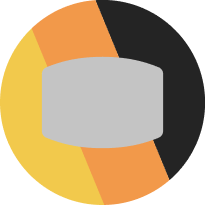 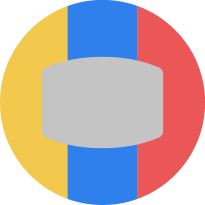 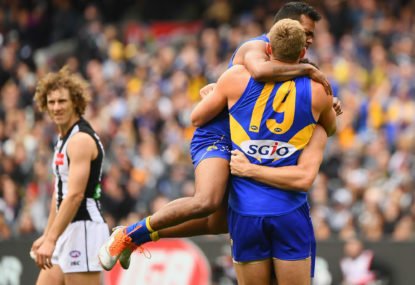 The AFL Grand Final has been run and won, and the West Coast Eagles have taken home the premiership cup in what was an absolute classic match. 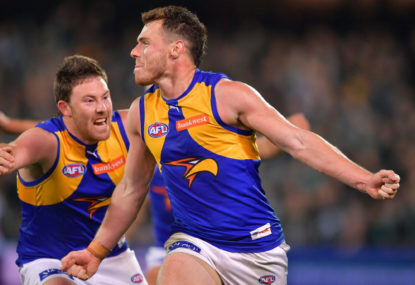 The 2018 AFL season is over and the West Coast Eagles have added flag number four to the rafters after a an absolute classic. 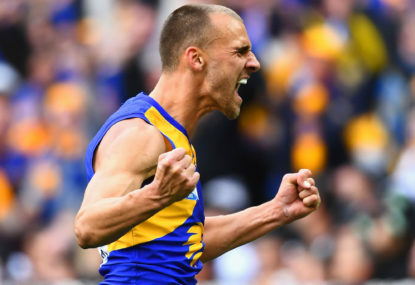 Every year at the AFL Grand Final, the Norm Smith Medal is awarded to the player judged best performed in the match. 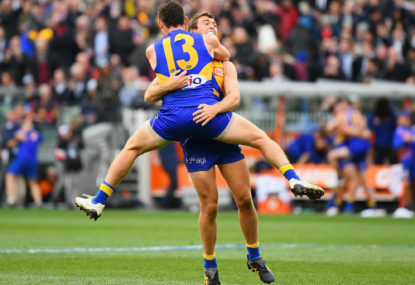 West Coast are the 2018 AFL premiers, after emerging five-point victors in one of the best grand finals we’ve ever seen. 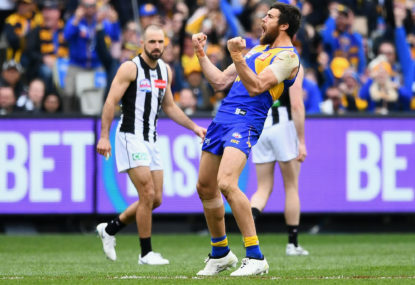 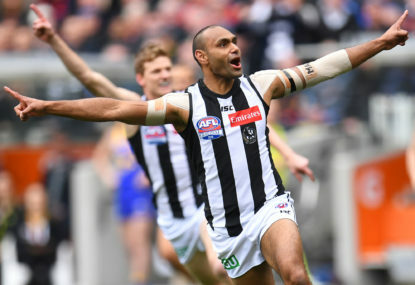 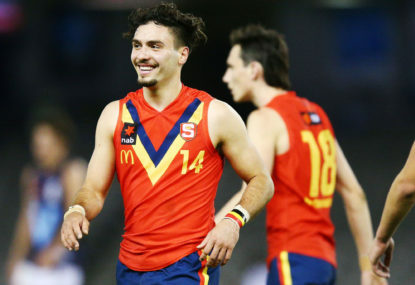 It was grand final for the ages and, while they were behind for the overwhelming majority of the game, the Eagles emerged from the chaos as deserved five-point winners.